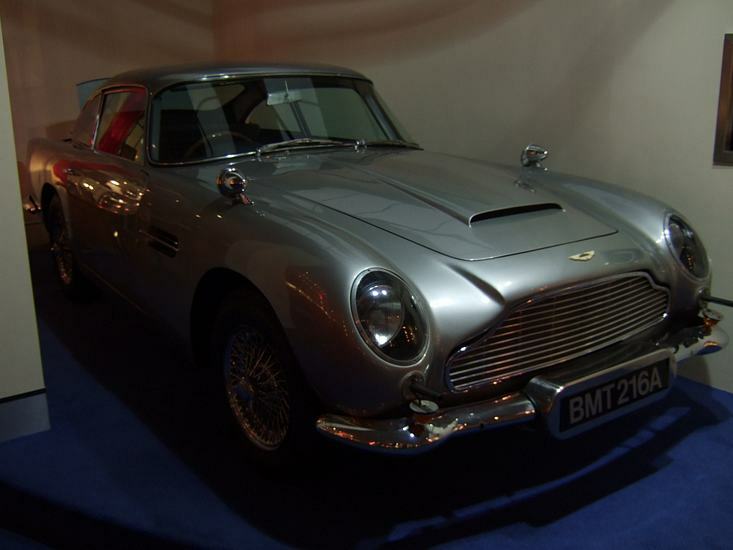 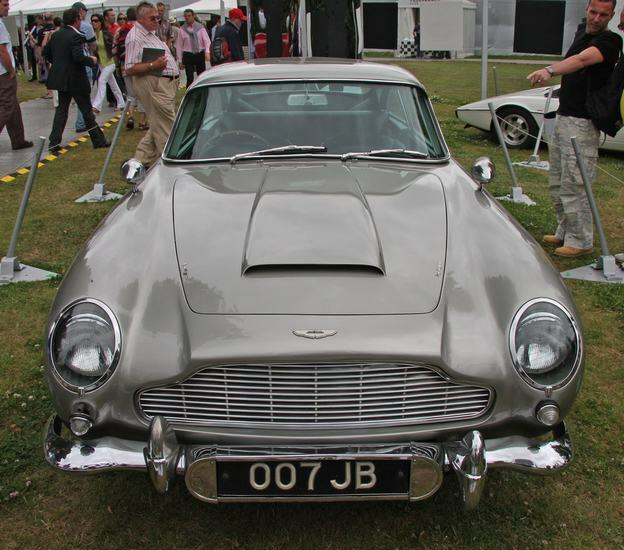 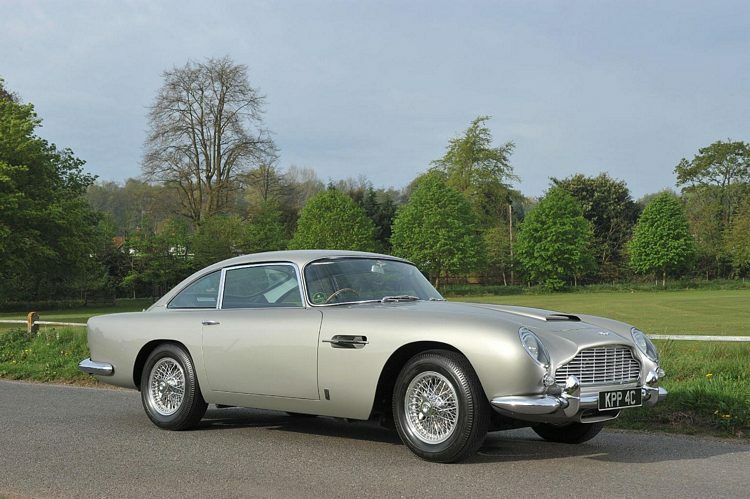 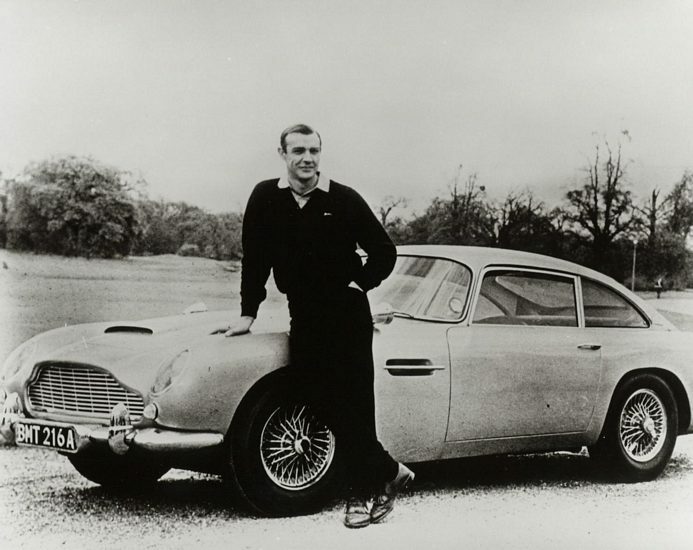 Additional Info: The DB5 was used by James Bond in Goldfinger, Thunderball, GoldenEye, Tomorrow Never Dies and Casino Royale. 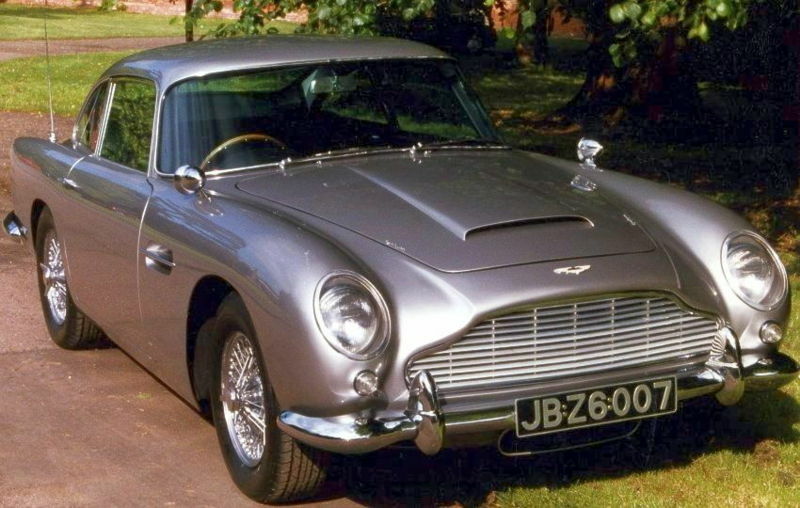 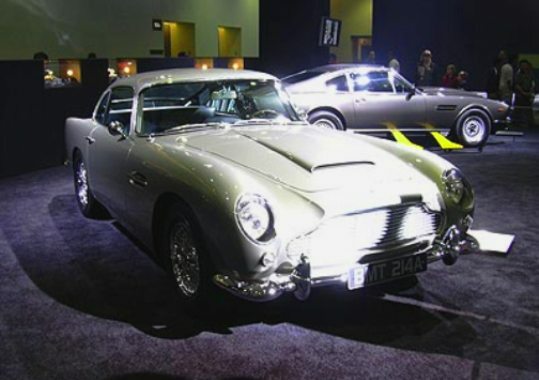 The original James Bond DB5 (chassis DP/216/1) was stolen from an airport hanger in Florida in 1997 (see video below). 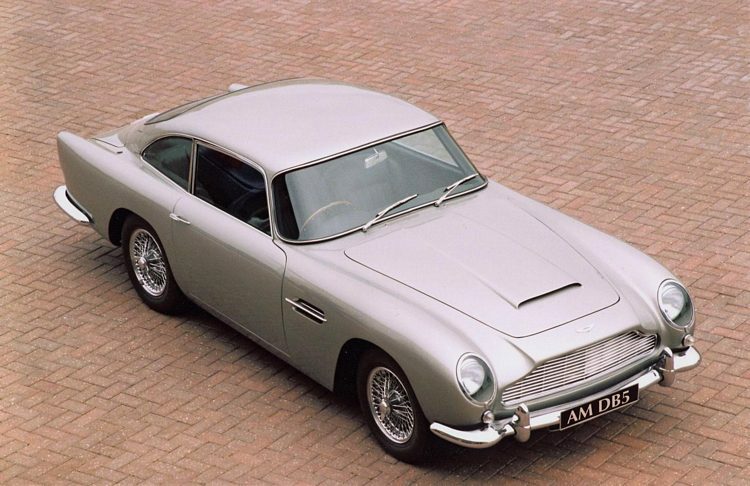 The DB5 Vantage put out 325bhp. 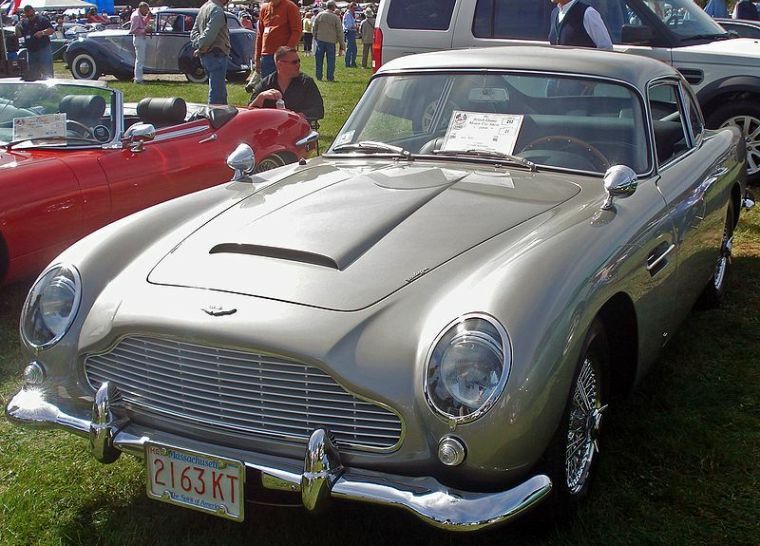 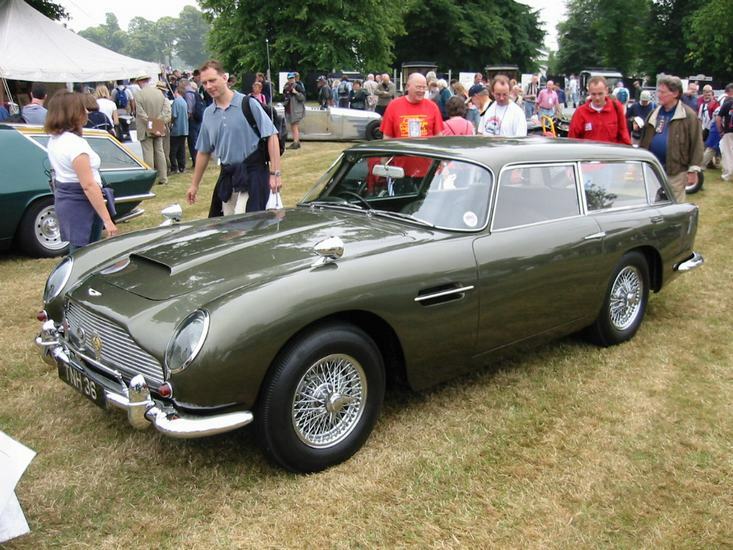 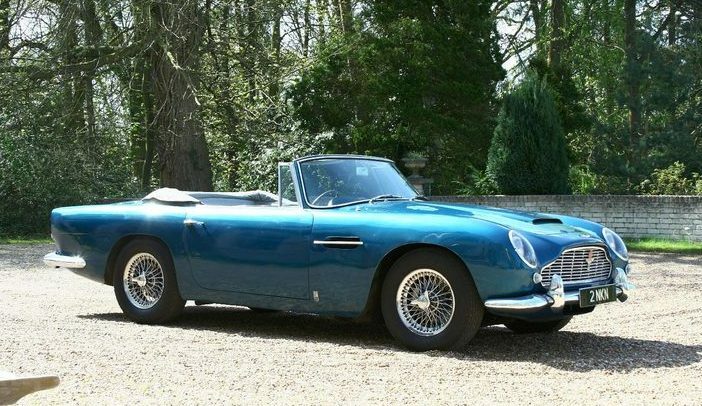 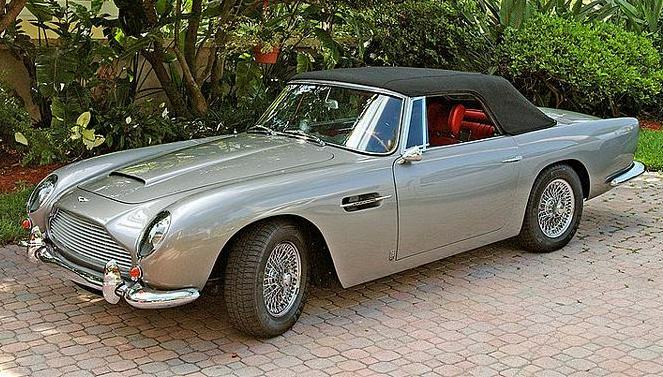 A convertible was also available and even a few DB5 estates called the ‘shooting brake estate car’ was also produced.